Review: “When You Wish Upon a Star” may be the most recognizable of the Disney classics, and there have been many. 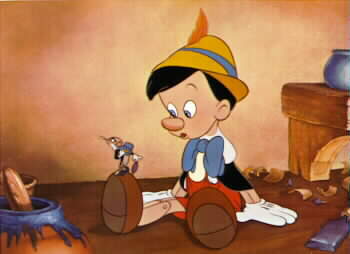 The song was introduced in the animated Disney film, Pinocchio, by Cliff Edwards. He lent his voice to the character of Jiminy Cricket and crooned the sentimental ballad about the power of dreams. It won the Academy Award for Best Song and while that feat became run-of-the-mill for songs from Disney films in the 1990s (five times from 1989 to 1999), it would take nearly 50 years after “When You Wish Upon a Star” before another Disney song accomplished the feat.